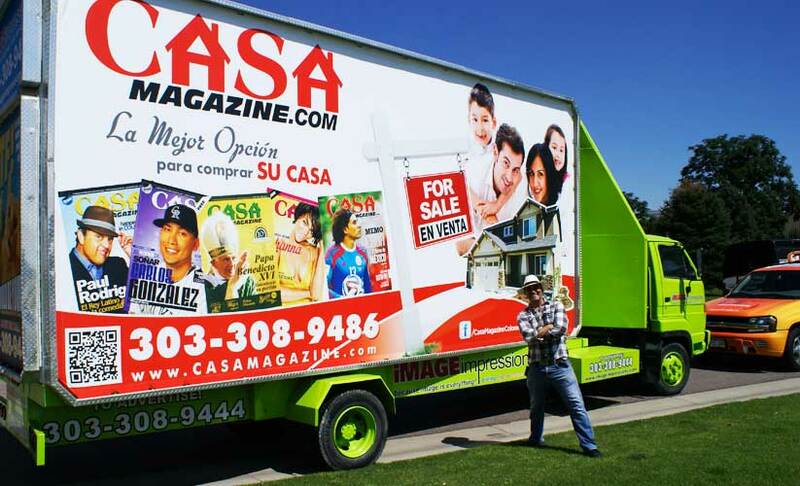 Propaganda Billboards and its affiliated companies, Image Impressions, CASA Magazine, El Comercio de Colorado, and Rackspace Displays Program, are dedicated to helping companies extend their brand recognition. 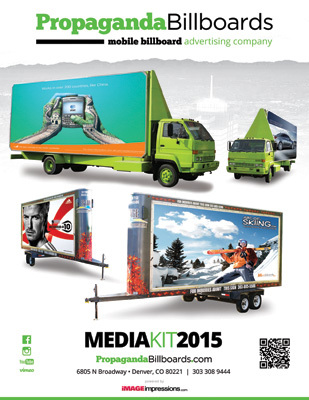 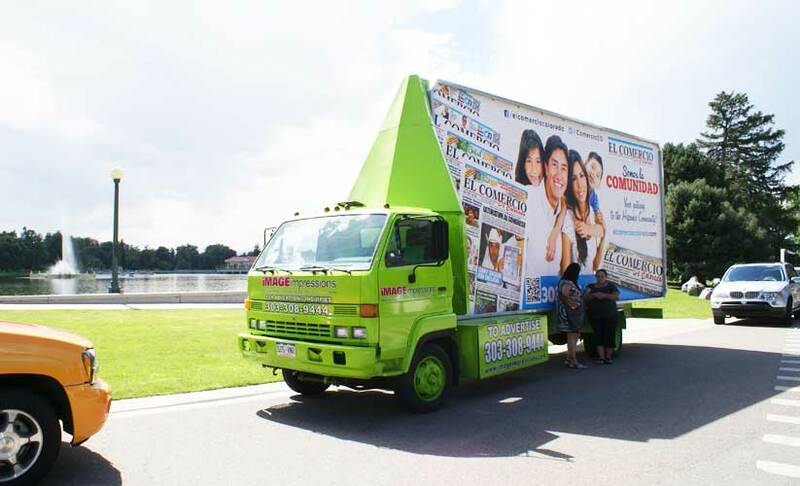 We offer various sources of advertising products that complement our high quality advertising fleet of mobile billboards. 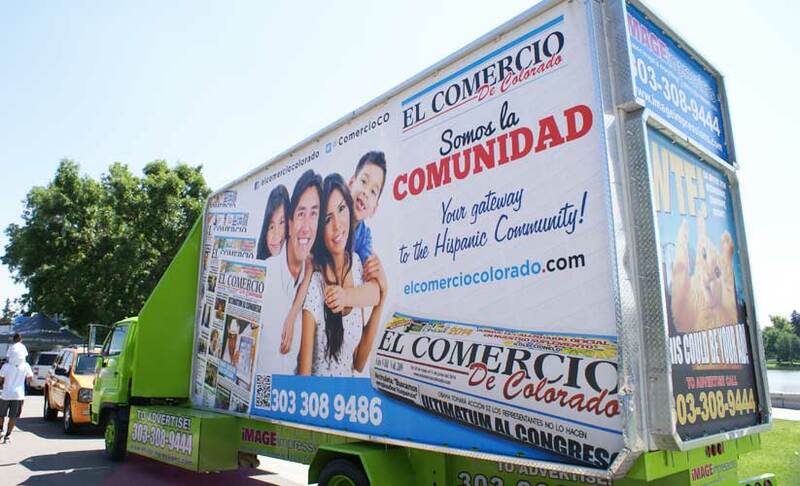 We provide the most eye-catching, innovative, and predictable demographics, with a cost effective high impact advertising in today’s market. 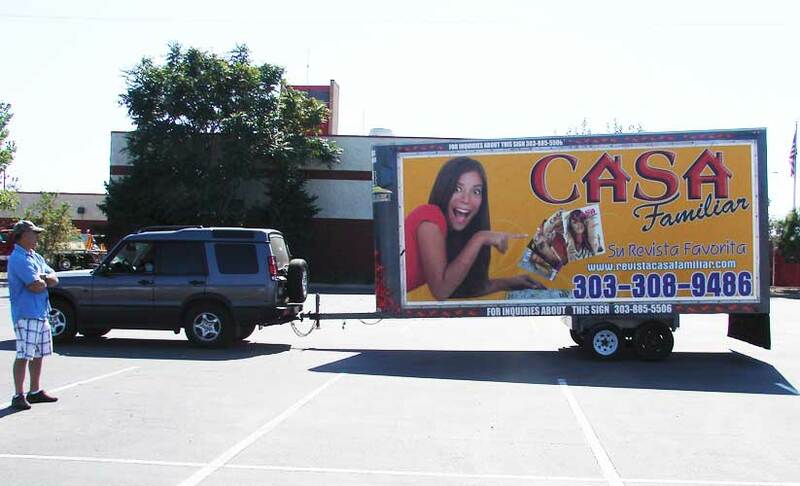 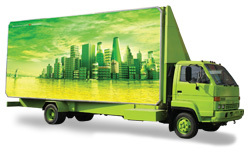 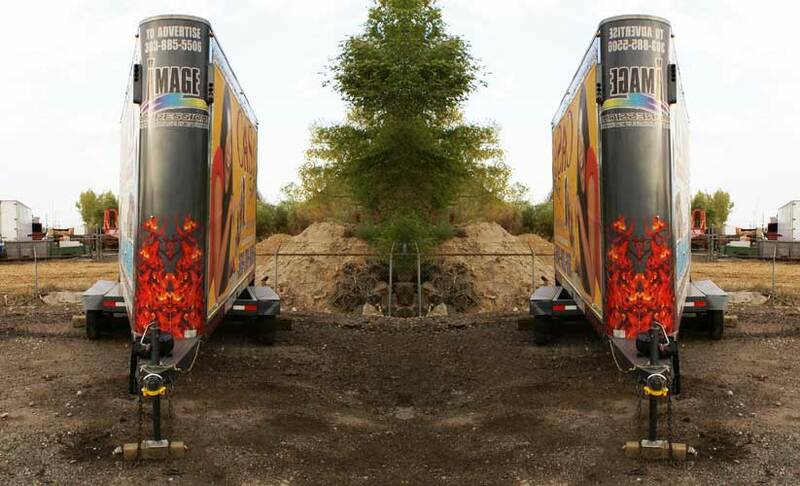 Whether using our mobile billboards or trailer billboards, outdoor mobile advertising is the only three dimensional concept that will bring a business brand straight to the targeted consumer. 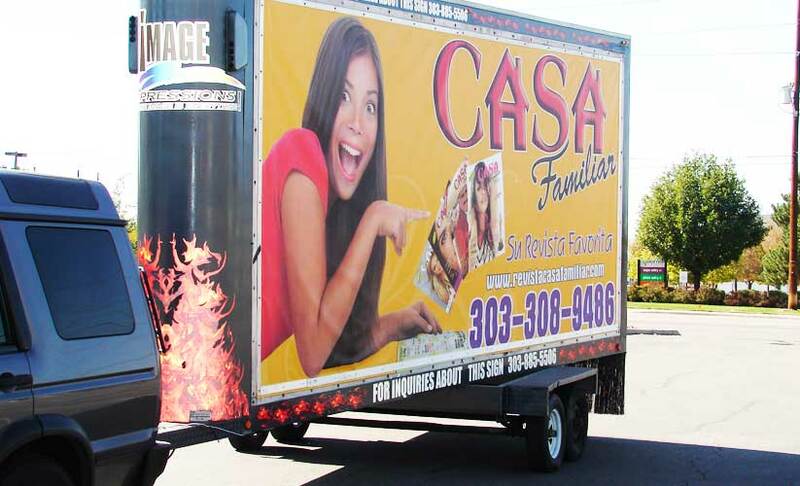 We work with businesses of all sizes offering innovative marketing tools with the least expensive way to increase sales, brand recognition, and product awareness by making an average of 50,000 impressions a day! 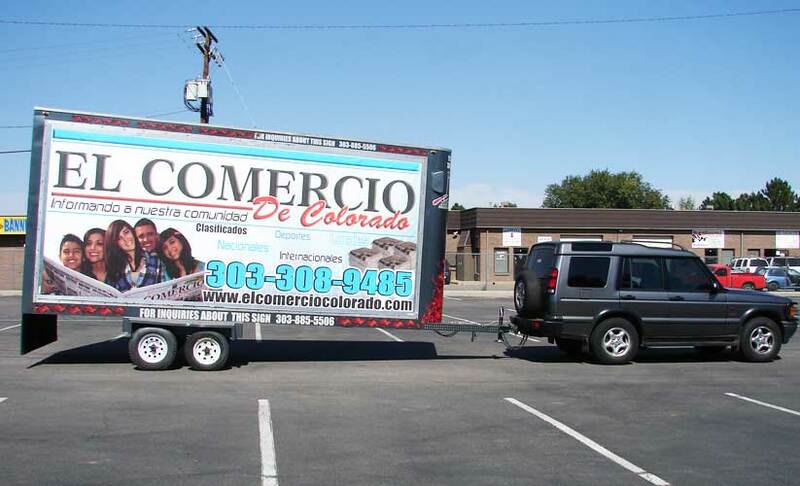 Our vehicles are driven along a specific route or parked at a certain location according to each business targeted consumers. 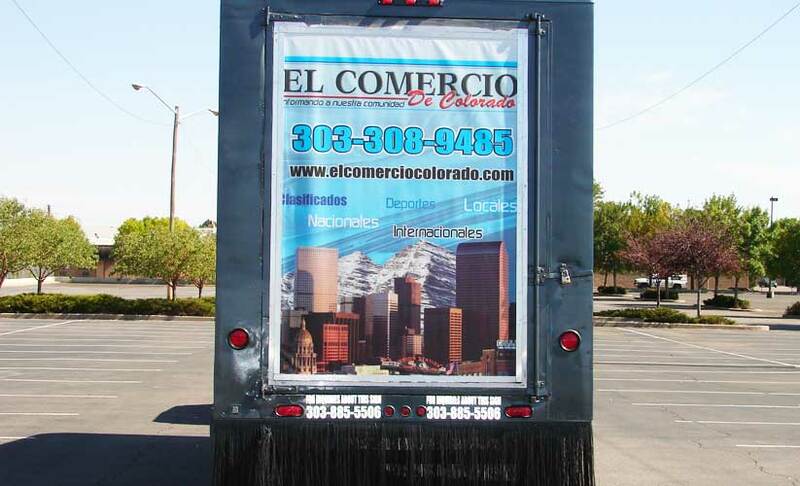 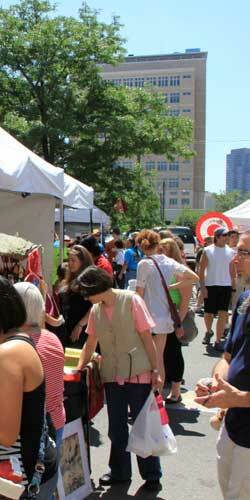 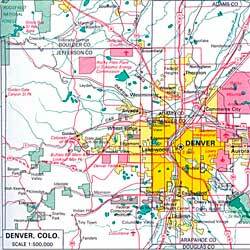 We cover the widest geographic area, including places where other forms of advertising cannot reach. 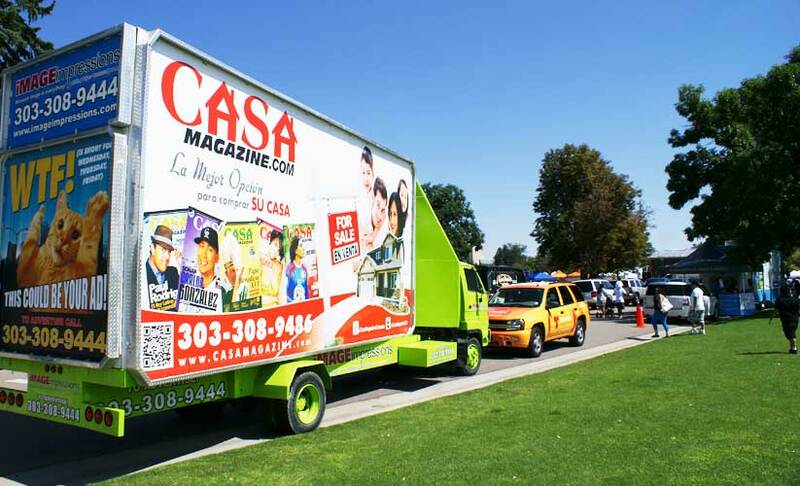 We can deliver your message to key locations such as special events, malls, shopping centers, convention centers, sporting arenas, and any heavily trafficked areas where your target audience works, shops, and plays.